As a not-for-profit organization, Bethany Lutheran Homes is committed to reinvesting back into the community. The number of people needing supportive housing, assisted living, memory care, skilled nursing home care and rehabilitation services will continue to increase dramatically over the next 20 years. Fundraising will become a vital part of our mission. As government reimbursement through Medicare and Medicaid continues to be reduced, the investments needed to support the needs of the community become more of a challenge. Wisconsin ranks last in the nation for Medical Assistance rates paid to nursing homes. Reimbursement for long-term care still falls to the bottom of the government reimbursement list. Donations support major projects such as Eagle Crest developments, Bethany Riverside remodeling, assisted living and memory care community remodeling and purchasing vehicles for resident transportation. 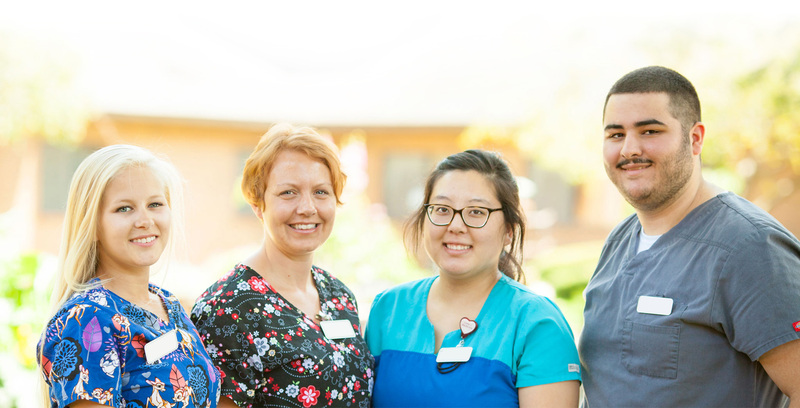 Donations will help maintain facilities, add amenities/equipment, implement technology to enhance care and quality of life, and provide life enrichment activities at all Bethany Lutheran Homes communities. TIP donations provide college tuition reimbursement up to $3000 per year for college students working for Bethany Lutheran Homes. Students are an essential part of our workforce. With a growing shortage of health care workers nationwide, our TIP is a very important part of our recruitment and retention program. Donations to this fund are used to promote employee appreciation in many different ways. Special requests for the use of a donation to appreciate employees are always welcome. Long-term care employees are some of the most undervalued employees in our country, despite needing exceptional health care skills to manage complex care needs, serving as counselors to help patients and families through emotionally difficult situations and working nights, weekends and holidays. It is our honor to express our sincere appreciation to the many wonderful people who help support Bethany Lutheran Homes. One of our greatest blessings is the people that help us fulfill our mission through monetary support, volunteer work and other contributions.